Britely Property has acquired a development site in central Sydney in line with its strategy to strengthen its focus on the booming student accommodation sector. 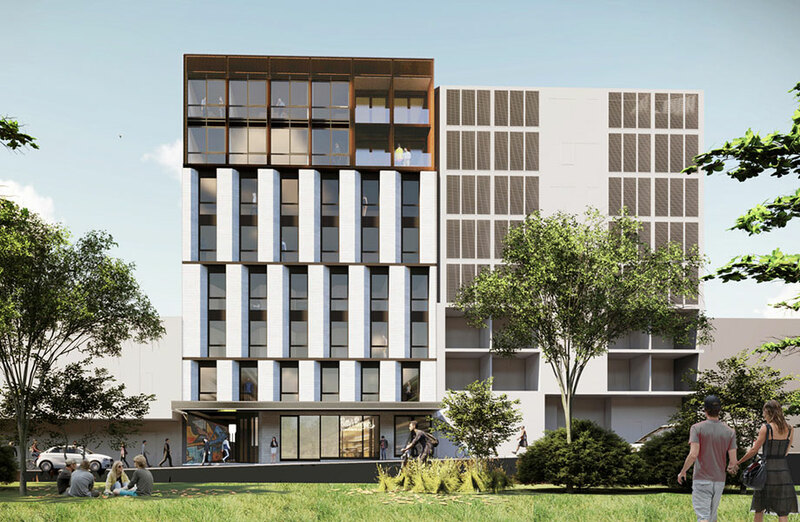 The developer, part of the private-backed Versatile Group, has plans for a $50 million student accommodation building, designed by DKO architects, on the 850sq m site at 22-28 Gardeners Road within the university suburb of Kingsford. Britely snapped up the prime site for around $10 million, which had previously been owned by alleged money launderer Savas Guven who had purchased the site in 2014 for $1.6 million. Britely director Alex Sicari said the huge investment in infrastructure and public transport upgrades combined with a lack of quality rental accommodation made for a resilient student housing market. “The strong growth of Sydney’s student population continues to underpin the purpose-built student accommodation market,” Sicari said. The developer described the acquisition as a high-quality site with plans to create a 150-bed “world-class living, working and learning” facility. “We’ve acquired other student accommodation sites and are actively seeking further opportunities,” he said. As the residential sector slows, the emerging student accommodation sector is growing with almost 30,000 purpose-built student accommodation beds in the construction pipeline, set to come online over the next four years, according to Savills’ first quarter student accommodation report. International education is Australia's third largest export industry. There were 87,000 student accommodation beds across the eight capital cities at the beginning of this year, Savills’ report expects this will increase by 32 per cent to 114,750 in the next three years.